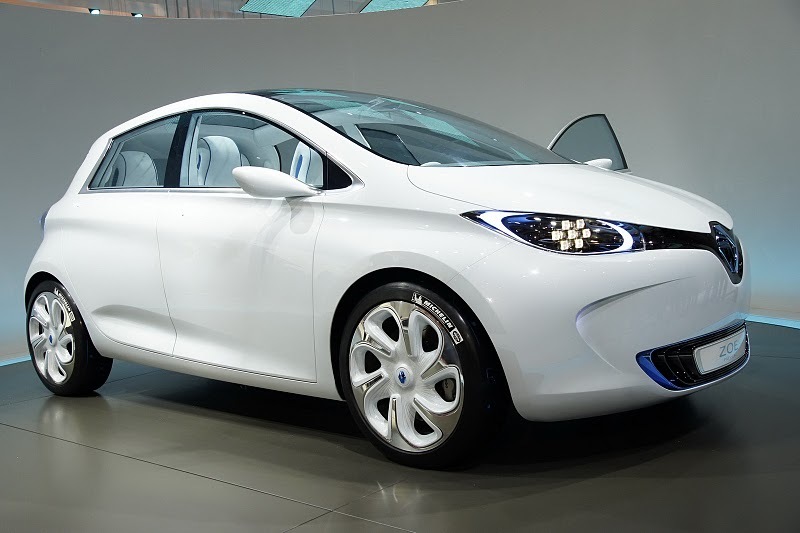 The Renault Zoe has enjoyed incredible success and is the best selling electric vehicle in Europe. The most obvious competitor to the Zoe is the Nissan Leaf, with both vehicles being of a similar size and price range. Although the Leaf isn’t as popular as the Zoe, Nissan’s excellent reputation means that for many people in the UK who are considering an electric car, it’s a toss up between the two. Below is a full comparison of the two vehicles. 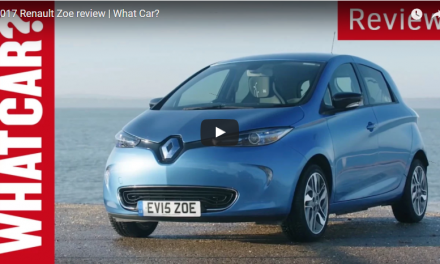 The entry-level version of the Renault Zoe is £18,455. That figure jumps to £20,545 for the Dynamique trim model. However Renault offer customers the option to rent the battery rather than purchasing outright with the car. This significantly lowers upfront costs. The monthly cost for the battery will depend on how much you use the car. The Nissan Leaf costs £20,790 for the 25kWh entry-level version and £26,490 for the 30kWh Tekna model. Just like Renault, Nissan also give customers the option to rent the battery on a monthly basis rather than purchasing it. This brings the entry-level version of the Leaf down to £15,790. Although the leaf is cheaper to charge – just £2 for a full charge, this isn’t the only thing to take into consideration. If you choose to rent the battery with a Leaf, the rental cost is significantly higher than the Zoe. When you consider that the Zoe is also cheaper overall then it’s a clear winner in this category. Range is always an incredibly important factor when it comes to electric vehicles. In this regard, both the Zoe and Leaf perform very well. There isn’t much to separate the two vehicles when it comes to range and how much you get out will depend on factors such as the driving conditions and how fast you’re going. In mixed driving conditions, the Zoe does around 100 miles on a full charge. You can extend the range considerably by putting the car into ECO mode. The entry-level Leaf performs roughly the same although the higher end Tekna model will give you 155 miles of range. When it comes to performance, both cars offer an excellent smooth, quiet ride and are very zippy at lower speeds. However the Zoe boasts a more impressive 0-30mph speed of just 4 seconds. 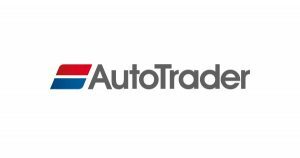 Overall both cars are an excellent choice for those looking to purchase their first electric vehicle. The battery rental option help to make the vehicles more affordable for the average buyer and with so little to separate performance with the two vehicles it ultimately comes down to personal preference. If you’re looking for the lowest initial investment then the Zoe is the better option since it’s priced lower overall and with the battery rental option, you can get a brand new Zoe for under £15,000.